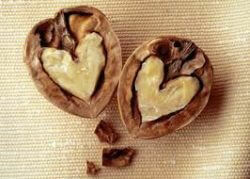 Valentine’s Day Indulgence That Benefits Your Heart & Mood! 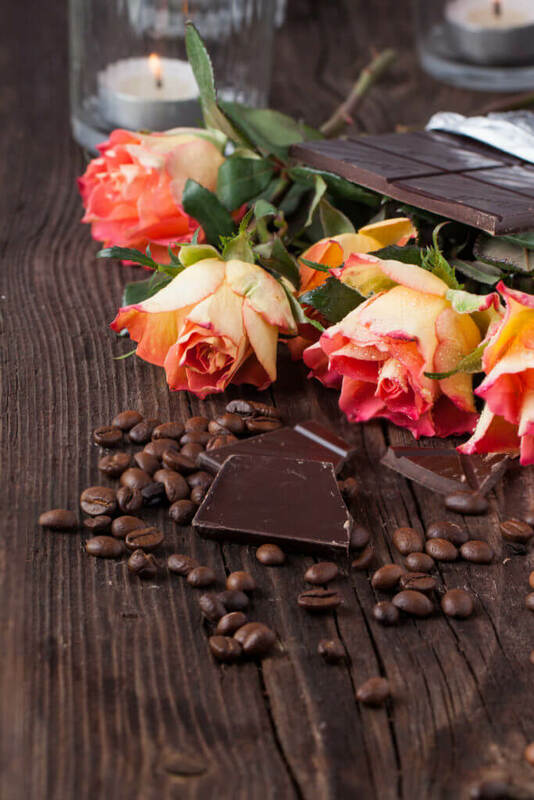 Do you have a LOVE AFFAIR with chocolate….did you wake up this Valentine’s Day morning with IT on your mind…knowing TODAY is your day to indulge? You are not alone…the world’s love affair with chocolate has grown over the years. Americans consume around 18 billion dollars worth of chocolate every year, with dark chocolate being the greatest trend due to its rich and intense alternative. This has certainly peeked the creativity of culinary artists experimenting with new ways to include dark chocolate in almost any form of food. So the real question…..are there really benefits of dark chocolate…and what type and how much? REJOICE dark chocolate lovers…the answer is YES! But only with awareness and mindfulness may you truly reap the health benefit. It is important to consider the source, type, and how it is made since dark chocolate can be high in unhealthy fat, sugar, pesticides, preservatives, and food coloring/dyes. Fortunately...savoring small amounts of quality (preferably organic) dark chocolate (~1.5-2oz) that is minimally processed and contains 75-95% of cacao will deliver health benefits! 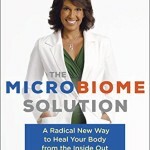 Acts like a probiotic in your GUT: Your healthy bacteria in your gut loves to eat chocolate too! 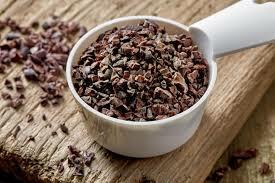 Nutrients found in chocolate, such as the polyphenols, antioxidants, and fiber are not easily digestible. However, when good bacteria feeds on the fiber, compounds that are smaller, better absorbed, and non-inflammatory are released. This can impact the inflammation that occurs in cardiovascular tissue and why is is thought to help the heart. May stimulate your BRAIN to help you be more alert and attentive: Did you know that a good afternoon “pick me up” just may be the dark chocolate you are avoiding? A square or two of dark chocolate (remember, the darker the better) can have a significant stimulatory effect on the brain, which can make you more alert and attentive. Although researchers are not quite sure why, cocoa has this type of effect on the brain that researchers do know increases the occipital beta EEG readings, which corresponds directly with attention and alertness. (See below Cacao vs. Cocoa.) One of my favorite afternoon pick-me ups: Mix of raw almond, pumpkin seeds, goji berries, and cocoa nips! So we know the ganache and fruit filled truffles and organic dark chocolate bars peppered with candies and sweetened dried fruit is not your ticket to good health! But instead a good quality dark chocolate will literally have an impact from head to toe. In a nutshell, cacao is the purest form of chocolate we can consume (and the best). It’s derived from the Theobroma Cacao, which translates to “Food of the Gods.” The cocoa bean is the basis of all chocolate and cocoa products, including cacao nibs. Every chocolate maker has a secret roasting formula of time and temperature to bring out a unique set of flavors from the bean. When the bean is cracked open and the papery husk is removed, the cacao nib comes into being. Cacao contains more than 300 compounds, including protein, fat, carbohydrates, fiber, iron, zinc, copper, calcium and magnesium. Cacao is also high in sulfur, which helps form strong nails and hair. Cocoa powder is basically finely ground cacao nibs, making them another minimally processed alternative to dark chocolate bars. You can sprinkle cocoa powder on foods, add it to smoothies, or use it to make hot chocolate or brain-healthy dark chocolate snacks and desserts. Avoid cocoa powder that is labeled “Dutch” chocolate or lists alkali in its ingredients. The alkalization process destroys cocoa’s flavonoids — antioxidant, anti-inflammatory compounds that provide many of cocoa’s health benefits. My 2 favorite brands for organic cacao nips and cocoa powder is Natives Naturals and Sunfoods Superfoods! Self-love starts with taking care of our body…even during the holiday season;). BUT make sure that food is still delicious and indulgent. I have been looking for an inspirational treat to share with you to keep you eating healthy, but loving every minute of it. Known as Canada’s Spice Queen, organic spice purveyor, and founder of Spice Sanctuary, Trusha Patel shared one amazing recipe (I am actually making it RIGHT NOW) and I wanted to share it with you! High in protein from cashew butter and almond flour, sweetened with B6 and iron-rich blackstrap molasses (although I prefer using 100% maple syrup), covered in heart-healthy and antioxidant-rich dark chocolate and infused with a super balanced spice blend traditionally used to make golden milk or a turmeric latte, these Golden Milk Dark Chocolate Truffles will definitely do the trick. Turmeric is always a key ingredient in making Golden Milk and revered for its anti-inflammatory, antioxidant, and liver cleansing properties and definitely a spice we should all be consuming more of. (We sure do in my 10-Day Detox program! ).However, turmeric does need to be used in a specific way for it to be properly absorbed and utilized by the body. 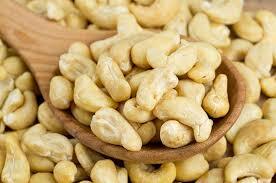 Use with black pepper (but not if you have an ulcer or gastritis) and a good fat such as coconut oil. I love this recipe for Valentine’s Day since she has added both anti-inflammatory AND aphrodisiac spices into the recipe ….cardamom and ginger! …Oh my! 1. 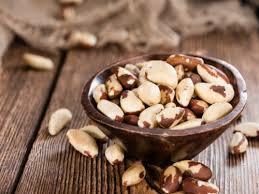 To make the truffle filling, mix cashew butter, almond flour, and molasses in a bowl using a fork or electric whisk. 2. In another bowl, combine the coconut oil and spices and mix well before adding into the cashew butter mixture and folding it in thoroughly. 3. Take a small spoonful into your hand and roll the mixture into a round ball, approximately half an inch in diameter, and place on baking parchment on a tray. Repeat until all the mixture has been rolled. Chill in the fridge for 30 minutes. 4. Melt the chocolate in a bowl. Using a spoon, dip the truffles into the melted chocolate before returning to the tray again. Repeat until all the truffles have been covered in chocolate. Refrigerate for another 30 minutes and serve. The chocolates are best stored in the fridge in an airtight container and best eaten within a few days…which shouldn’t be a problem at all. Happy Valentine’s Day & Heart Month! ps. drop me a line and share YOUR favorite dark chocolate recipe or treat! Are you “pumpkin crazed” this time of year? I am. ‘Tis the season for EVERYTHING pumpkin!♥ Pumpkin truly has endless possibilities. I am known to keep pumpkin in my pantry and frig all year long. It is one of my favorite compliments to meals, baked goods, breakfast….and more. I want to share with you my favorite recipes and ways to use pumpkin…plus introduce you to some great recipe bloggers. (Yes, I do realize October is over but I am still going strong with my pumpkin addiction.) Now…before we dive into 10 things you can do with pumpkin….let’s talk about the history and benefits! Pumpkin is woven into the fabric of history and cuisine. Native Americans roasted long strips of pumpkin over an open flame and ate them. Colonists made pumpkin pie by slicing off the pumpkin top, removing the seeds, filling the rind with milk, spices, and honey, and then baking the pumpkin over hot ashes. And the best…pumpkins transform into Jack-o-lanterns for Halloween and used for Thanksgiving decorating and decor! 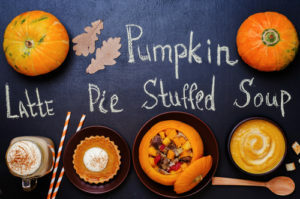 Today, we appreciate pumpkin not just for culinary traditions, but also for its abundance of nutrients and versatility in healthy cooking, such as soufflés, soups, bread, jam, butter, and desserts. A member of the Cucurbitaceae family of vegetables (along with cucumber and squash), pumpkin is cultivated around the world for both its fleshy vibrant orange meat and seeds…and is low in calories yet filling and deeply satisfying! Pumpkin is rich in fiber, antioxidants, minerals, and many antioxidant vitamins including A, C, and E. Excellent source of natural polyphenolic flavonoid compounds such as beta-carotenes, lutein, and zeaxanthin. Carotenes convert into vitamin A inside the body. Zeaxanthin is a natural antioxidant that may offer protection from age-related macular disease. In addition, pumpkin is a good source of the B-complex group of vitamins including niacin, vitamin B-6 (pyridoxine), thiamin, and pantothenic acid. 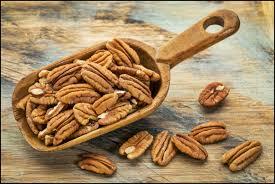 It is a rich source of copper, calcium, potassium, and phosphorus. What a powerhouse of benefit, right!? Pumpkin seeds provide dietary fiber and pack a powerful mix of protein, minerals, and vitamins: 1/4 cup raw seeds = 135 calories, 7 g. protein- plus magnesium, folate, iron, niacin, selenium, and zinc. Here are my creative ways to use pumpkin! 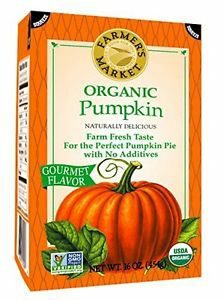 I would love to roast and make my own from scratch more often, but typically I use the organic boxed pumpkin and add a little stevia to sweeten for all my “pumpkin” needs. Smoothies: Add to your smoothie recipe as well as warm spices such as cinnamon, nutmeg, and pumpkin pie spice. Topper to Cereals, Yogurt, or Ice-cream: Add to your oatmeal after cooking or mix in into yogurt or coconut ice-cream. Soup: It is amazing how creamy and decadent you can make pumpkin with a little puree and splash of coconut milk. I love this simple pumpkin soup recipe by the Minimalist Baker. Give it a try (even go crazy and add the kale;)) You won’t be disappointed! Stuffed Pumpkin: This is one method of using pumpkin that I am dying to try. Check out these little stuffed pumpkins with amazing goodness from Half Baked Harvest. Chili: Who knew that adding pumpkin to chili could taste SO good! I tried this a couple years ago and loved how it added extra creaminess and richness. Here is a real treat and twist of a recipe.… with pumpkin beer;). Puree: Make your own (always best!) – here is great step by step instruction. Keep in a glass container in the fridge for all your pumpkin needs or just eat plain with a dash a cinnamon, sprinkle of stevia, and toasted pumpkin seeds on top! Muffins: Pumpkin muffins are fairly common and recipes abound. However, this little gem of a recipe is on my list to try….it blends the “seasons” with gingerbread – Fall meets Winter. Check out these Pumpkin Gingerbread Muffins! Roast the Seeds: Here is a recipe that will give you perfection! Toss in salads, on top of soups or desserts, or eat for a snack! Pumpkin Seed Butter: Delicious and super easy. All you really need are pumpkin seeds and a food processor, but the addition of a few extra ingredients like maple syrup and cinnamon adds delicious flavor that is comforting and just perfect for Fall! Use raw and sprouted pumpkin seeds or roast them for an earthy Fall flavor. Combine 2 cups pumpkin seeds in a food processor for about 5 minutes (stopping to scape down the bowl), until smooth and spreadable. Optional add-ins: 1 tablespoon maple syrup or coconut oil; 1/4 tsp cinnamon, 1/4 tsp sea salt. Process a few more seconds until everything is combined. 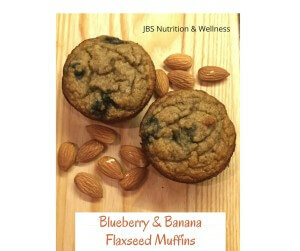 Enjoy on toast, in oatmeal, or with bananas, dates, sweet potatoes, or whatever your heart desires! 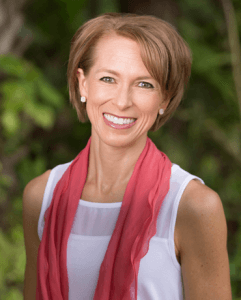 With you on the Journey toward Abundant Living using Food as Medicine (that is absolutely delicious!)! Leave a comment about your Favorite way to use Pumpkin this Season! Welcome Fall! 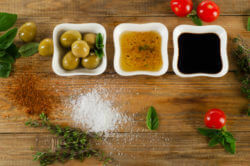 A perfect time to enter the season armed with healthy “flavorizers” (AKA: Dressings & Spreads) that tingle the tastebuds AND keep you healthy. If you missed my last blog on the benefits of fat…check it out. I challenge you to shake things up when planning your meals this season. Aim for a variety of different types of fat! Avoid eating the same type over and over (ie. 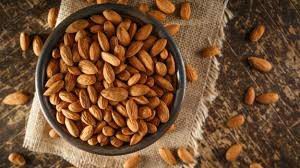 olive oil and almonds)…which don’t provide all essential nutrients or the benefit of “balance”. 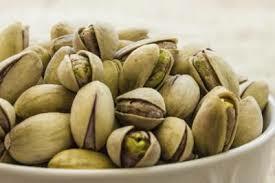 Go crazy and try a new oil (walnut or avocado – my 2 favorites) or nut (pistachio or Brazil). Enjoy these recipes (or create your own) to include fat, flavor, variety, and benefit for good health! 5 “Flavorizers” to Flavor your Fall! I would love to hear your thought and feedback. Give them a try then drop me a line! Makes 1-3/4 cups to 1 pint. Place all ingredients in your food processor. Process on high for about 1 minute. Don’t over blend, or the coconut oil will liquefy and separate from the honey or syrup. Once your spread looks thick and creamy, transfer to a pint-size jar for storage. Keep in refrigerator and soften as needed. Use as you would butter! Delicious on toast, breads, sweet potatoes, and off the spoon! Place nuts, olives, garlic in a food processor and combine until mixture appears crumbly. Add in olive oil and process until smooth or texture you prefer. You can add a mixture of water and olive oil if preferred. Add in herbs and whirl until combined. Taste and adjust seasonings as needed. Enjoy as an appetizer on crackers, veggies, or in wraps. Puree shallot, cranberries, olive oil, vinegar, walnut oil, thyme, honey, salt and pepper in a food processor or blender until as smooth as possible. Store in a jar in the refrigerator for up to 1 week. Enjoy on salads, sandwiches, meats, and grains! Place all in a blender and puree until smooth. Store in a jar in the refrigerator up to 1 week. Enjoy on salads, sandwiches, meats, and grains! Combine in a bowl or jar. Mix, taste, and thin with water to desired consistency. Enjoy on your favorite salad or wrap. Outrageous Savory Oatmeal for Dinner! Ode to OATS! This used to be my favorite go-to breakfast… 5 years straight. I loved oats and never seemed to get bored due to lots of delicious toppings such as fruit, nuts, seeds, spices, pumpkin… the list goes on. However, one day I woke up and couldn’t bear to to eat oats…can we say “burn out“! (Ever happen to you?) Happy to say oats have made a “comeback” and I have fallen in love again…only now its for dinner in this amazing savory dish. I have been perfecting the base recipe and couldn’t wait to share it! But first a little background on oats…..
Oats are well-known for their role as a whole grain and are particularly rich in soluble fiber. Most specifically beta-glucan, which is the main component in oats shown to lower total and LDL cholesterol (bad stuff) and regulate blood glucose levels. 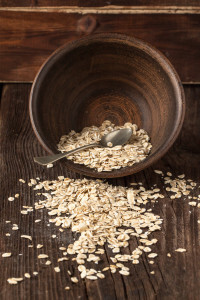 What you may not know is that oats go FAR beyond its role in heart health. Recent research shows that polyphenols in oats, called avenanthramides, may possess antioxidant, anti-inflammatory, and anti-cancer properties. Oats have also shown a positive effect on the gut (AKA our immune health) by protecting against bacteria, viruses, fungi, and parasites. So think BEYOND breakfast. Consider using oats in new ways such as ground into breadcrumbs to coat fish/chicken; to make meat or veggie loafs; as a healthier crumble topping for dessert; or paired with veggies, herbs, and cheese like in this savory oatmeal frittata! I challenge you to “GET YOUR OATS ON” … as a way to be good to your heart, gut, and mind! Drop me a note and let me know if oats have made it to your dinner table…? Preheat oven to 375 degrees. Set aside a glass 10" pie dish. Heat a large saute pan over medium heat and add 1 Tbsp oil. Add sun-dried tomatoes and heat until oil is released and they are lightly browned. Remove sun-dried tomatoes and set aside. Add onions, garlic, and zucchini to remaining oil (add another 1Tbsp oil if needed) and sauté for 2-3 minutes. Next return sun-dried tomatoes to pan and add cherry tomatoes along with baby spinach, mustard, thyme. Cook until spinach is wilted, another 3-4 minutes. Take the oats and using a food processor, grind for several minutes to reduce the size of the grain. Then combine the oats with the broth, egg, and baking powder. Season with salt and pepper. Fold in the cooked veggies and cheese. Transfer entire mixture to pie dish. Bake for 40-50 minutes until top is golden-brown. 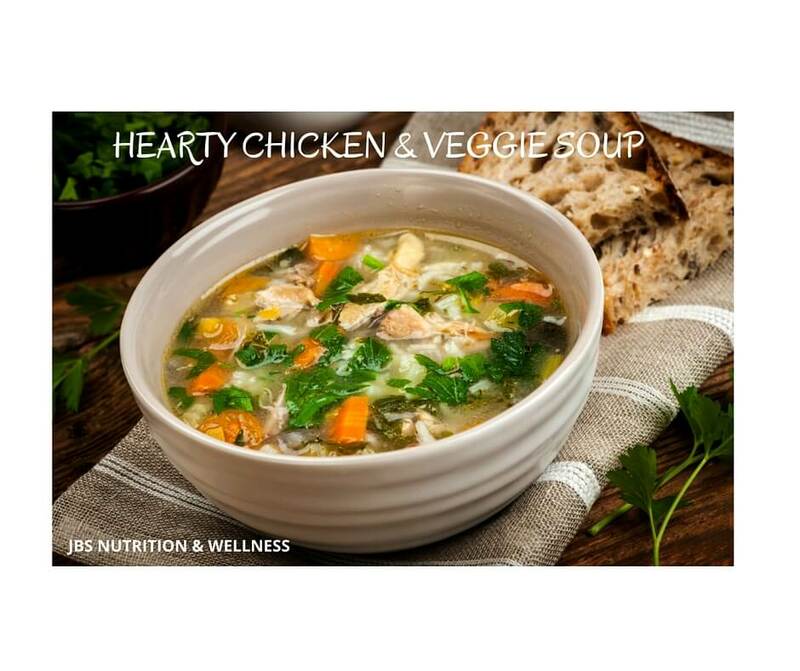 "Let Food Be Thy Medicine and Medicine Food" Growing up I recall the smell of my mother cooking homemade chicken vegetable soup from scratch! The taste and flavor was amazing and I felt like it was healing my insides every time I ate it. Little did I realize then….I was! Broths have been a staple in our lives for thousands of years. Until about 100 years ago we used broths for just about everything; soups, gravies, stews, reductions, and sauces. Sadly, we stopped, and the "era of convenience" took hold. MSG came along and gave us a quick, artificial way to add that rich flavor into our food. Broths were packaged for quick use, bouillon cubes for extra flavor, and the slow art (and healing power) of broths started to fade away. The nutrient power of broths for immune health, brain health, digestive health and joint health (not to mention skin and nails) is truly amazing. Which has prompted me to finally start practicing the art of "broth making" myself! Vegetable broths are wonderfully mineralizing and alkalizing. Just last week I had a bunch of veggies about to go bad that I just couldn't go to waste, so I chopped them up (added a few extra from this recipe) and created a broth. One taste and I quickly realized this will become a regular habit. (Not to mention the amazing smell it created in my home, especially with the fresh parsley I had picked from my organic Earth Boxes!) You can be really creative with your broths. My basic go-to's are carrots, onion, celery, parsley, sweet potato, and thyme. But you can create your own. Let simmer for 2-4 hours, strain and freeze, and you will have veggie broth for months. Or my favorite method is to use my emulsion blender and puree! (Especially with the sweet potatoes, you get an amazing creamy consistency!) So SPRING into action this season and start experimenting with broths! 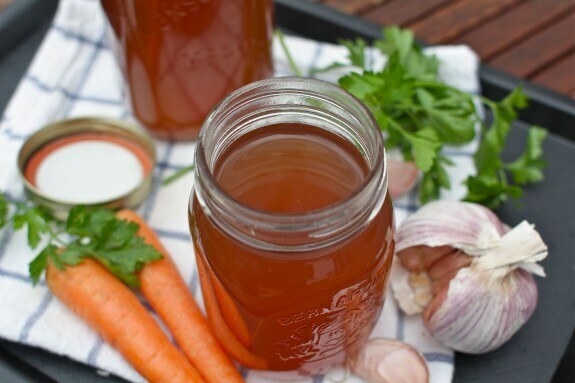 Keep it basic or go all out with this Gut Healing Root Vegetable Broth. I would love to hear about your favorite recipes or your experience. Leave a comment or sent me a note! Rinse the vegetables well, including the kombu (if using). In a 8-10-quart pot, combine all ingredients. Fill the pot with filtered water until it covers the veggies well. Bring to a boil. Remove the lid, decrease the heat to low, and simmer for at least 1-2 hours (or more). Add more water if the vegetables begin to peek out. Strain the stock using a large course-mesh strainer. Save the vegetables for another use (you can puree and freeze in ice cube trays to add to sauces or other soups) OR you can serve with the broth. Cool to room temperature before refrigerating or freezing. If you prefer a creamy soup, you can take an immersion blender and puree all ingredients together. So… besides the Hearty Tomato Lentil Stew I shared in my Newsletter (hint: if you are not a subscriber, you may want to sign up!) Also check out the recipe Carrot, Cauliflower, Butternut Squash & Lentil Curry! Here is another recipe that I have tweaked and modified to make it my own, Chicken & Veggie Soup. I hope you enjoy this recipe and other “one-pot wonders” to help YOU stay on track with your eating and wellness plan this year! ps. If you didn’t realize it is already Mid-November!….Yikes, time to get PLANNING for SUCCESS this Season. Need a bit of encouragement, due for a nutrition tune-up, OR pre-holiday make-over (grin). Contact me, let’s chat! Put all ingredients into a large pot (except the spinach) and bring to a boil. Cover and turn down heat to simmer. Cook for ~ 1 hour. Check seasonings and add extras to your liking. Add spinach and cook for another 3-5 minutes. Turn off heat and let sit a few minutes to absorb flavors! Sprinkle with parmesan, feta, or vegan cheese if desired. - This recipe offers a lot of flexibility to modify it according to your preferences. Don't like lentils, then just add more rice and barley. OR try rice and millet. If you LOVE beans, then add more beans and forgo the grains. **Note: I highly recommend organic ingredients when able, especially the celery, carrots, spinach, and veggie broth to limit your exposure to veggies that are high in pesticide residue. I am a firm believer that HEALTHY FOOD must be DELICIOUS! So when I discover a recipe that is power-packed with health benefits AND WOWs my sweet tooth and tingles my taste buds…I like to share! 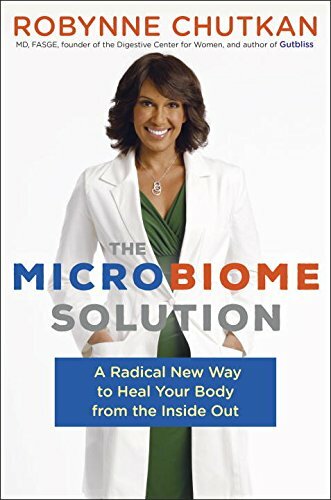 This recipe has been slightly modified from the recipe found in the book – The Microbiome Solution by Dr. Robynne Chutkan. I admittedly have a weakness for muffins (…not pies, cookies, candy, or cake – muffins!) As you know most muffins in the store (and even home-made versions) can harbor as much sugar as cake and as much fat as a double cheeseburger! Here you will discover a muffin that you can FEEL GOOD about eating. (limit 1 daily please…if that is difficult – FREEZE or SHARE them:)). These are not just gluten-free but the “flour” that replaces the wheat is filled with benefits and offers a natural sweetness that then requires only a very small amount of “natures” sweetness. So let your tastebuds tingle with happiness while your body savors the nourishment… then come back and post a comment and share your feedback! Grease 12-cup muffin tin with olive or coconut oil and set aside. Pre-heat the oven to 350 degrees. Next, add the maple syrup and coconut oil and mix well. In a separate medium bowl, mix the almond flour, coconut flour, cinnamon, baking soda, salt, and flaxseed. Pour the dry ingredients into the wet ingredients and stir. Once mixed, add the frozen blueberries; make sure you add these last to prevent the batter from turning blue! Gently mix. Pour the batter into the prepared muffin tin and place in the oven for 25-30 minutes. Check after 25 minutes as oven temperatures can vary…they should be slightly browned on top. Fall is arriving and with it my excitement for the seasonal flavors. The humidity in Florida is finally subsiding and the light cool breeze is blowing. 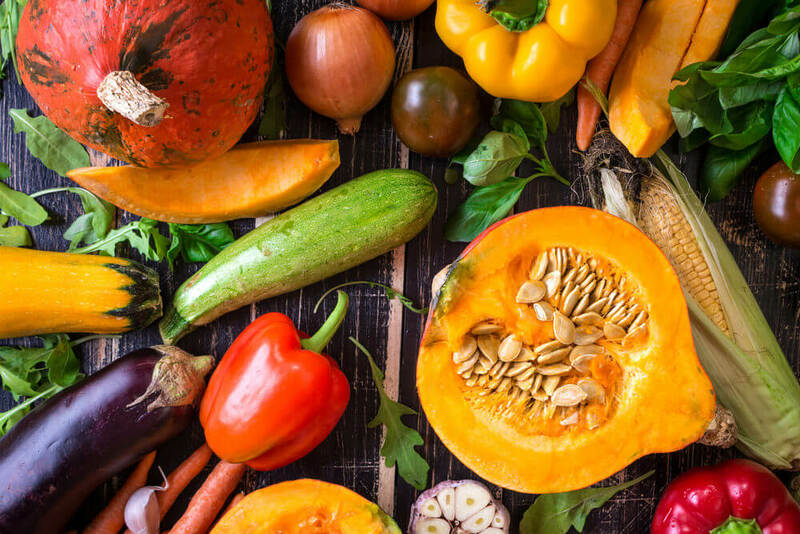 As the seasons change, we also need to change the way we eat to offer variety and diversity to meals but also to minimize our carbon foot print, support our local agriculture and farmers, and fuel our bodies with food highest in nutrients. Here are 5 Foods to Fill Up on this Fall! Spices: ginger, garlic, nutmeg, cinnamon, cayenne pepper, turmeric & cumin can jazz up any Fall recipe. Hang this ultimate-guide-spices in the kitchen to help make your meal pop with flavor! Lentils: red, green, and brown, and black…all offer benefit and ability to unleash your creativity this Season. Use this comprehensive guide for those new to lentils and looking for delicious recipes! 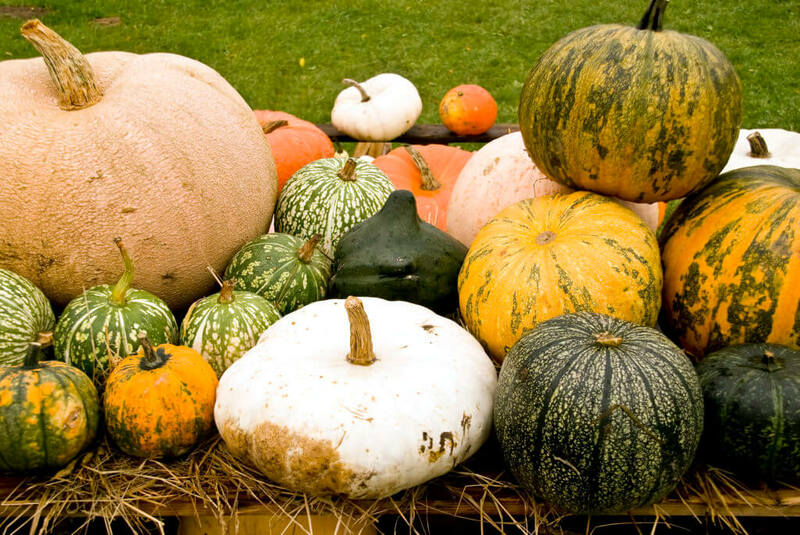 Winter Squash: butternut, pumpkin, acorn, spagetti, buttercup, red kuri, sweet dumpling…oh so many! Here is the “scoop” on all 12 varieties and recipes! Seasonal Fruits & Veggies: Check out what is in season each month and be sure to visit your local farmers markets! Sweet potatoes: Comes in several delicious varieties, is versatile in cooking, and offers a powerhouse of nutrients. Grab for this comfort food vs. the plate of pasta! Last Saturday morning was met with the longing to check out the Sarasota Farmers Market! I was on a mission for anything locally grown and will tingle my seasonal Fall palate. One of my favorite local farms, Worden Farms, was my prized stop. Local lettuce, amazing basil, kale, zucchini, and my best find of all… the smallest, loveliest, and most tender butternut squash. Perfect for this kick-off recipe to welcome Fall. Hope you enjoy this warm and savory meal! 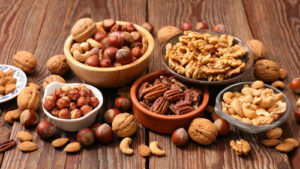 Each ingredient offers health benefit either as an antioxidants or anti-inflammatory rich foods and it is high in fiber, folate, magnesium, protein, and more! The blend of flavors are incredible and you can add your own flair with more/less spice or different blend of squash or potatoes. It is quick, easy, and offers a good alternative to a meat-less but satisfying meal! In a large fry pan, heat oil and add onion and sauté 3-4 minutes. Add garlic and continue to sauté 1-2 minutes. Add carrots, squash, cauliflower and ginger, stir to combine and saute 3-5 minutes. Then add turmeric, cumin, cinnamon, and curry powder, and cayenne (if desired). Continue to sauté until fragrant about 3 minutes. Stir in stock, water, and tomato paste. Bring to a boil and add lentils. Stir. Recue heat to low, cover and simmer 15-20 minutes or until lentils are cooked and veggies are tender. Taste and season with salt, pepper, and freshly chopped parley, cilantro or sliced almonds. Serve with side of sautéed spinach, salad, or serve over rice. - Use more liquid if you would like to make this recipe into more of a stew or soup. 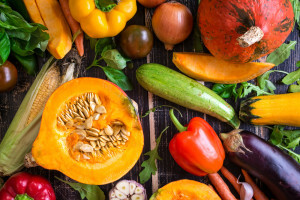 - You can trade out veggies if you prefer to use a different type of winter squash or use sweet potato.. Veggie combination should yield about 4 cups. - I used very small butternut squash. There were so tender that I could use my carrot peeler to peel the outer skin and then used a large knife to slice it and cut into chunks after removing the seeds. - Don't let the word "curry" intimidate you into thinking it is going to be overpowering. I am not a huge curry fan but I couldn't stop licking the bowl (not kidding) with this recipe. 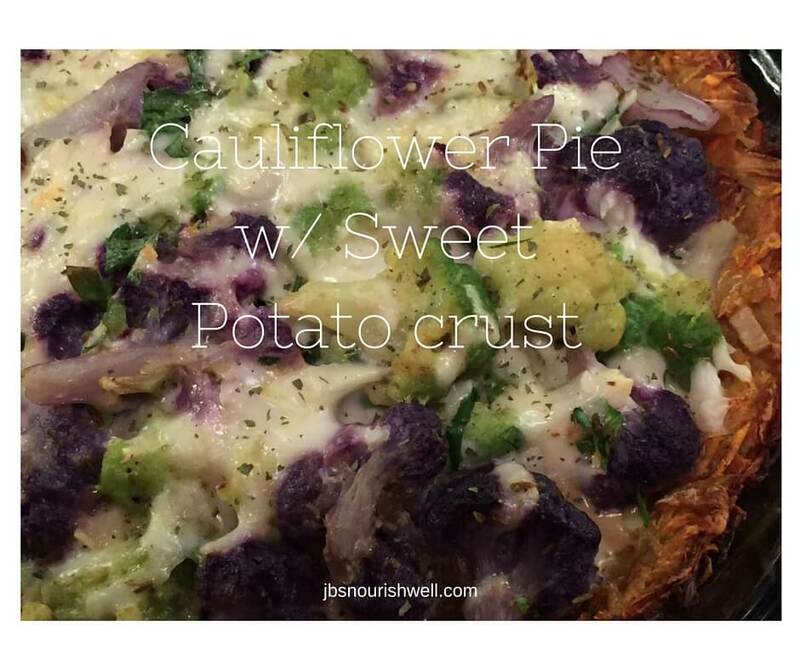 THE STORY OF THE CAULIFLOWER PIE! Well, little did either of them know, I had just decided (as you likely read in the last newsletter) to start expanding my culinary experiments. So when THE VIBRANT TABLE by Anya Kassoff showed up…it was a sign. Let’s get cooking! 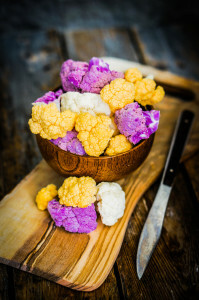 As I perused the beautiful pages…smiling and drooling… I recalled the gorgeous colorful cauliflower (purple, orange, & green) I had seen at Whole Foods a few days ago. So that sealed the deal on which recipe to choose! I typically don’t post or cook long and involved recipes (unless holiday’s/special occasions). IT IS WORTH EVERY MOMENT OF EFFORT TO PREPARE – IT REALLY IS EASY! CHECK OUT THE RECIPE AND ENJOY!